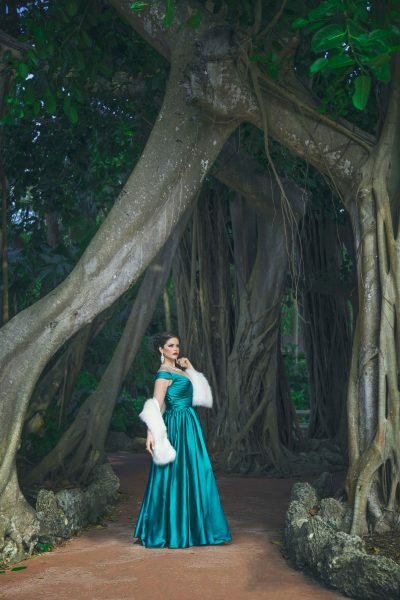 Billboard-charting recording artist Elexis Ansley captivates her listeners with her sultry, sopranic voice and her spellbinding energy. Her versatility allows her to pull in elements from pop, R&B, jazz, and EDM when she composes her music. Inspired by strong, iconic women like Etta James and Aretha Franklin, Elexis infuses messages of empowerment and unity into her lyrics. While she has collaborated with other artists, Elexis enjoys writing her own songs stemming from life events with the hope of helping others who have been through similar struggles. Music isn’t her only medium, however; she has opened up about her journey of losing over 100 lbs in her documentary Losing Weight, Gaining Awareness, an experience that has led her to be an advocate for positive body image. As a vocalist, songwriter, actor, and co-producer, Elexis acquired command of her craft by being a student of its principles. She started singing at the age of 3 then began her formal music education at the age of 9 as a flutist. Elexis went on to learn half a dozen more instruments and ultimately she earned a bachelor’s degree in music. In her relentless focus on advancing herself as an artist of many forms, Elexis studied acting at the Lee Strasberg Theatre & Film Institute in New York City and she’s since featured in the films Role Prey, Devil by the Horns, and Blood Debt. Elexis has released singles “Weekend Lover”, “Spinning,” “Way Up,” “One Life,” and “Light Shower.” Club banger “One Life” spent 10 weeks in its Billboard residency and peaked at number 16. The song’s accompanying music video addresses addiction, hate, abuse and deliverance from toxicity. Elexis chose to tune “One Life”, “Way Up”, and “Light Shower” to 432 Hz, a frequency said to create resonance in the spiritual, physical, and emotional body. 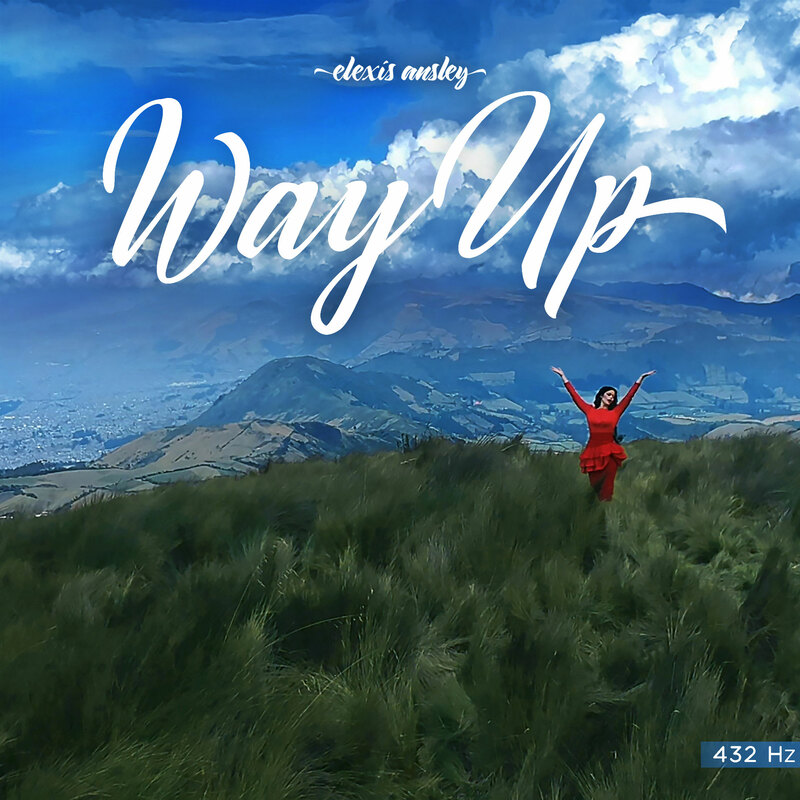 For the enchanting production of “Way Up,” Elexis chose Ecuador for it’s soaring mountain peaks so she could literally be “all the way up”. While there, she even found time to do an interview on the nationally-broadcast show “En Corto” where she conversed in Spanish with ease. Elexis’ goddess-like aura and angelic voice add an ethereal undertone to her work. This is best captured in her pop single “Light Shower,” released in March of 2019. 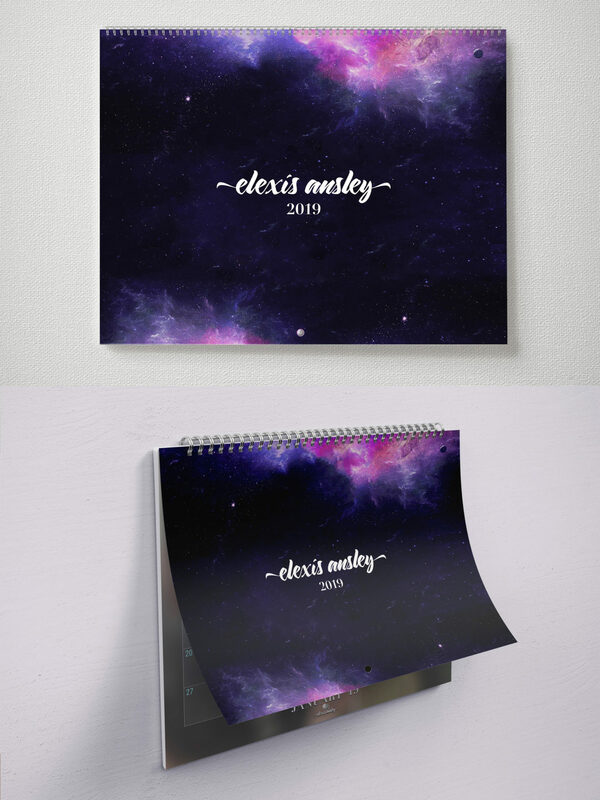 In it, Elexis neutralizes negativity by harnessing the power of her radiance. 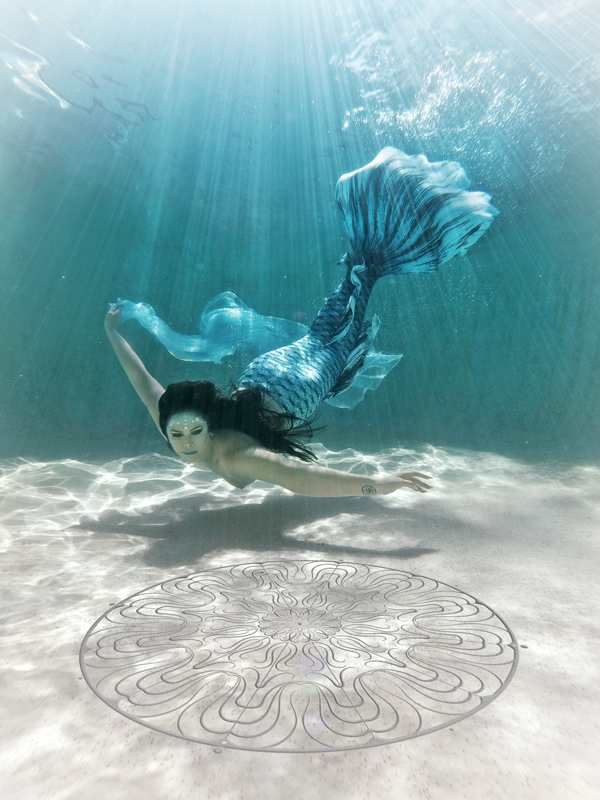 She staves off anything that attempts to dull her vibrance or steer her off her path. Perhaps the most attractive quality Elexis possesses is her commitment to be unapologetically herself. She weaves elements of self-love and positivity into her music and encourages her listeners to embrace community and oneness with each other in a world that’s divisive and broken. Experience Elexis Ansley’s allure for yourself on music platforms such as Apple Music, Spotify, YouTube, and Amazon Music.